Happy November Stamp Release week! 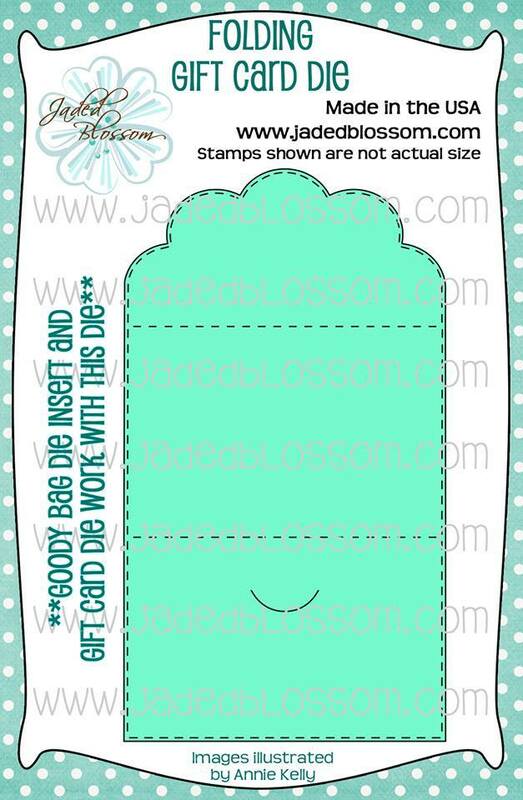 I LOVE LOVE this new die! I am going to be using it so much for Christmas and again for all Birthdays! 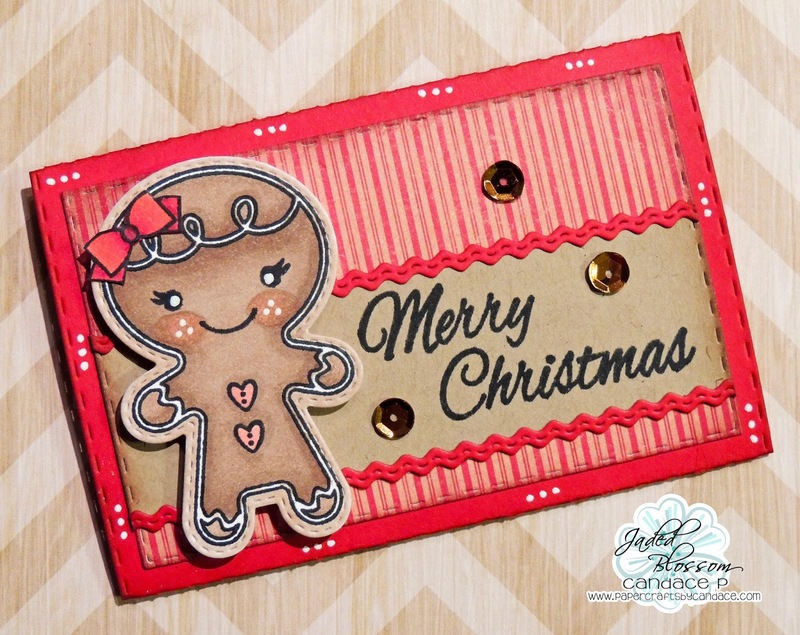 I cut out my gingerbread girl using the die from Gingerbread wishes. I cut it out on white paper and colored her. Here is a look inside.... 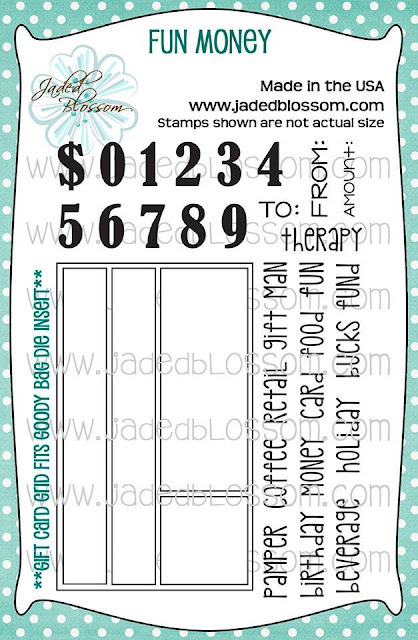 I liked putting the from at the bottom so there is more room for me to write both my name and my husbands name but you can also put it where I stamped my sentiment. 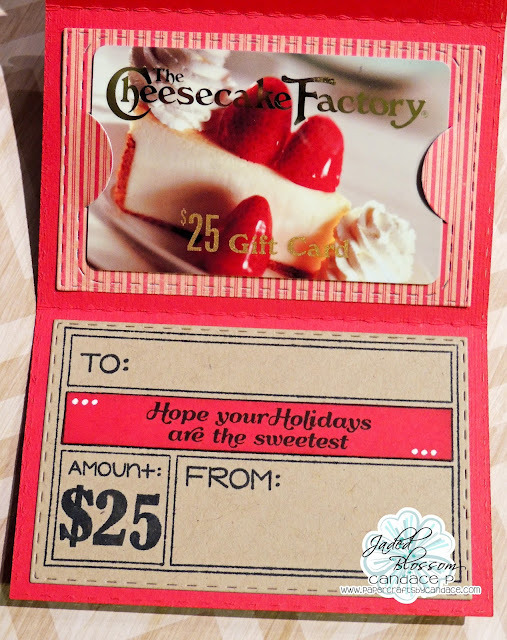 I'm totally in love with this sweet gift card holder! Enchanted Black Friday Blog Hop! SVG Cutting Files Challenge: Give Thanks!